We talk to artist Amy Subach about her series of quilts depicting the effects of climate change. 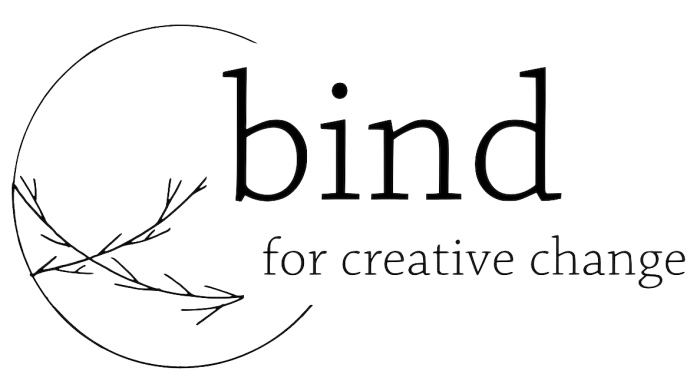 bind raises climate change awareness through creativity, inviting contributors to share work which examines environmental issues. bind encourages reflection, research and action, strengthening the fight against climate change.